The Days are Getting Shorter. And the Months? Does Balloon Modelling Harm the Environment? 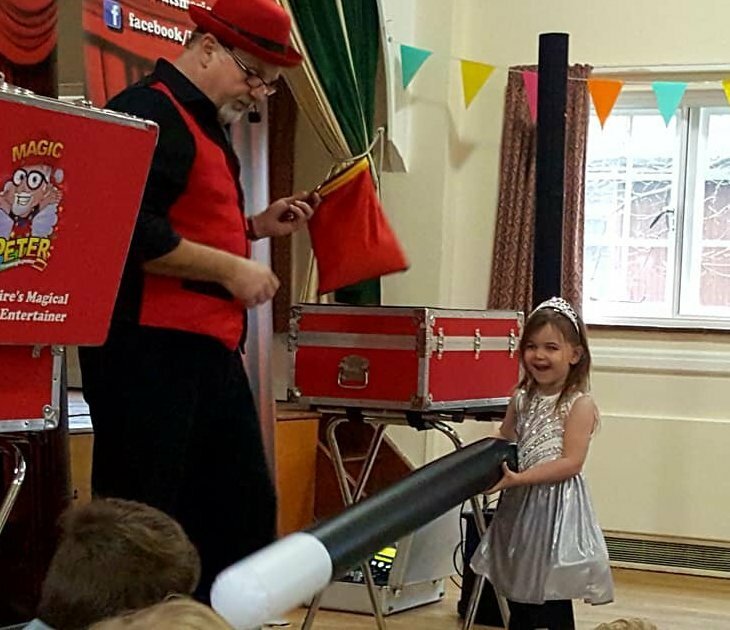 Whether you’re celebrating a birthday, a wedding, Christmas or some other occasion, booking Magic Peter will give you a great show – and peace of mind. No matter what the occasion, Magic Peter brings a professional and experienced attitude to your party. You will receive written confirmation of all the details when you make your booking, and a reassuring message a week before the event to set your mind at rest that it’ll be all right on the day.